This bath and shower gel envelops the body in a soft and highly aromatic lather that releases the bright elegance of the quintessentially Italian fragrance of iris. This spring flower, as fresh and breezy as a gentle gust of wind that transports you far away¿ offers a slow and delicate bath time experience. 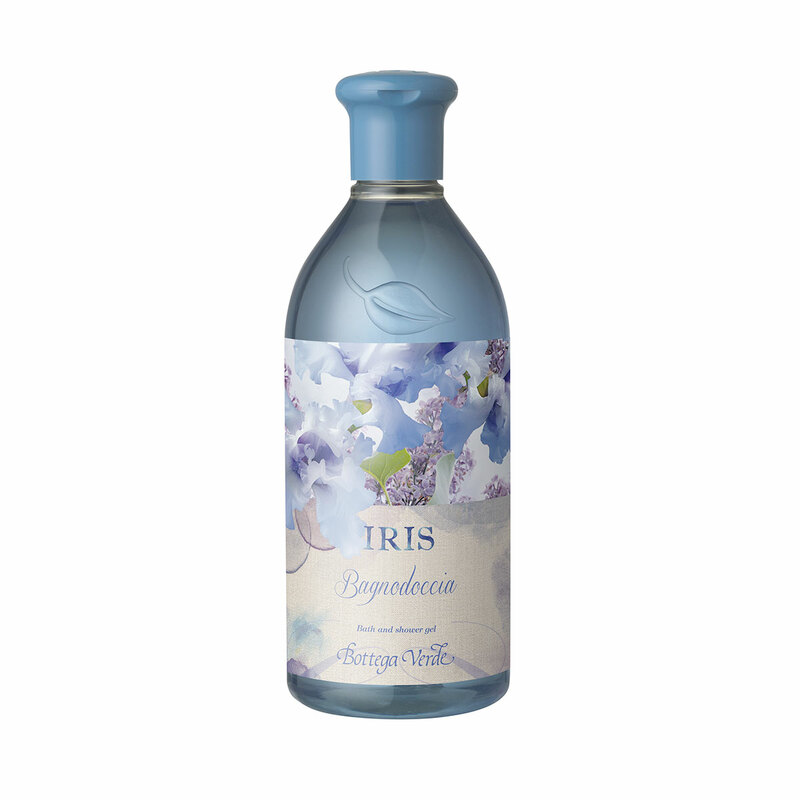 Envelops the body in a soft and highly aromatic lather that releases the bright elegance of the fragrance of Iris Florentina, for a slow and delicate bath time experience. Choose this bath and shower gel for a product free from parabens and formaldehyde donors. Direction for use:Apply a dash of the product to wet skin and rub into a soft and delicate lather; rinse well with warm water and repeat if necessary. Scent:Top notes: bergamot, lemon, orange, blackcurrant and pomelo. Middle notes: iris, jasmine petals, freesia, rose and violet. Base notes: vanilla, sandalwood, soft musk notes and benzoin. Suggestions:For everyone who wants to wash and pamper themselves, letting themselves be enveloped by a fresh and evocative aroma.